LEGENDS ON THE NIAGARA is located just an hour and a half outside of downtown Toronto and minutes from the Peace, Rainbow and Whirlpool Bridges. 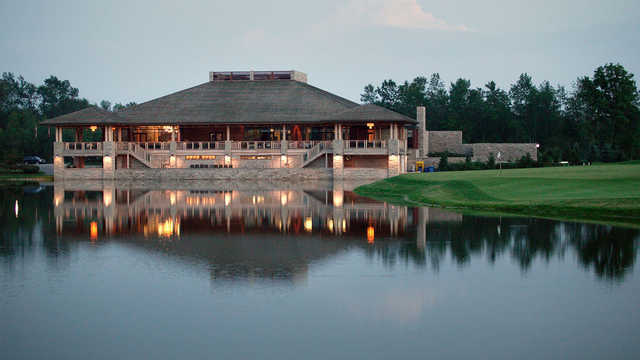 This breathtaking natural setting is a one-of-a-kind golf complex, with 1,000 acres that boast two 18-hole championship courses, a top-notch 9-hole course, and a 45 acre practice facility. Legends on the Niagara offers a wonderful mix of golf that includes open holes where golfers have to negotiate fescue and sand traps, to parkland holes meandering through trees and water hazards.